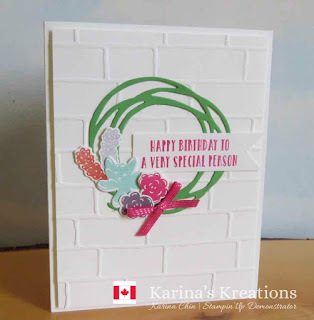 Karina's Kreations: Stampin'Up Oh So Succulent Cards! 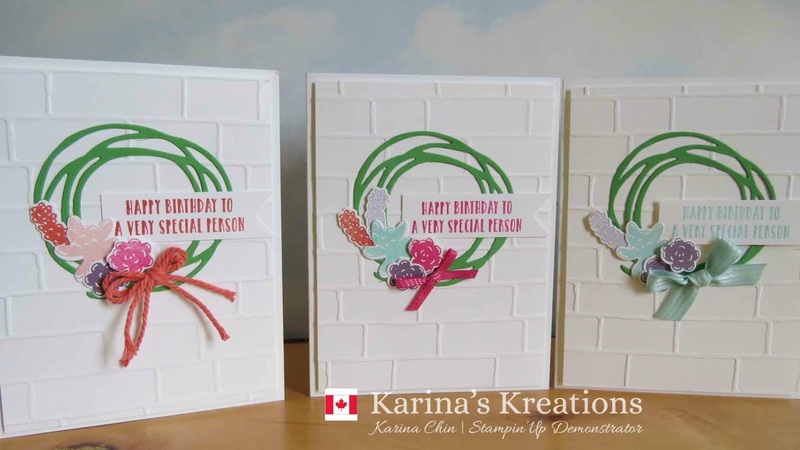 Stampin'Up Oh So Succulent Cards! 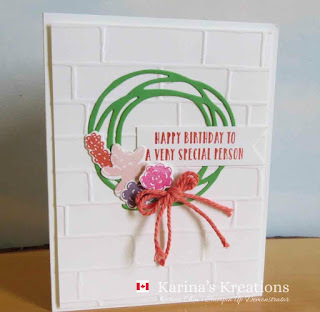 I created a few birthday cards using the Oh So Succulent stamp set, Succulent Framelit Dies and Swirly Scribbles Thinlits Dies. Which color combination do you like the best? 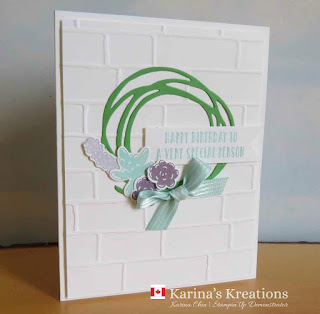 Sale-a-bration is still on until March 31. Place a $60.00 order and receive a free item.